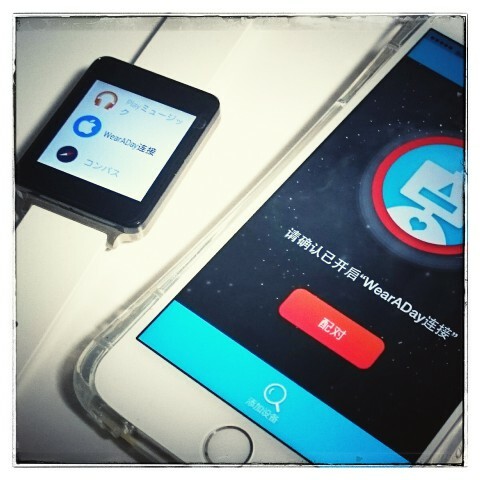 iPhone notifications on Android Wear by WearADay. 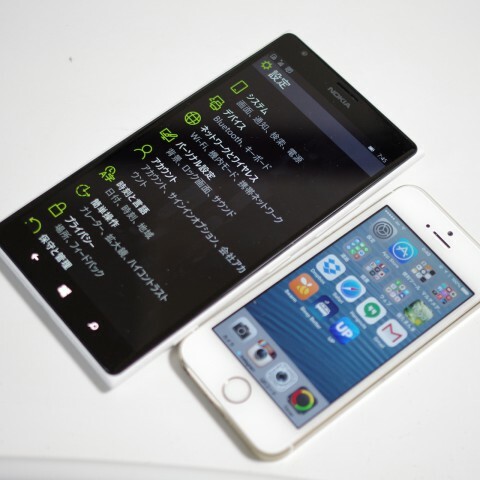 The memn0ck.com’s blog has been renewed by WordPress. 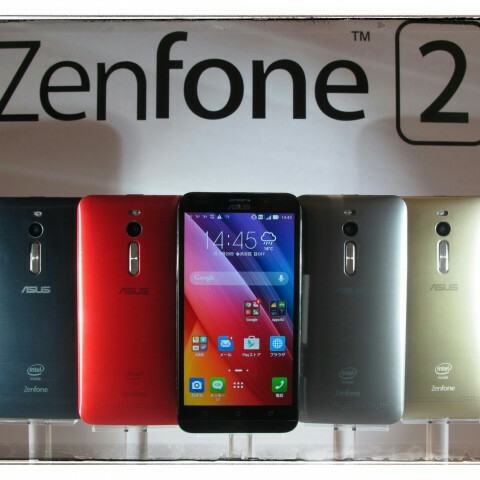 ASUS will release the new smartphone “ZenFone 2 ZE551ML” with 4GB RAM in Japan at May 16. 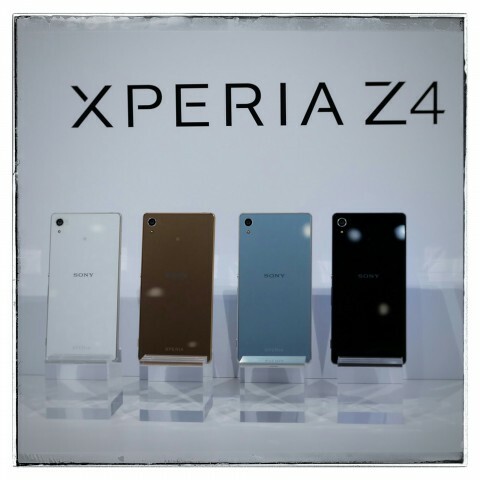 Sony’s new flagship smartphone “Xperia Z4” arrives in Japan on this summer. 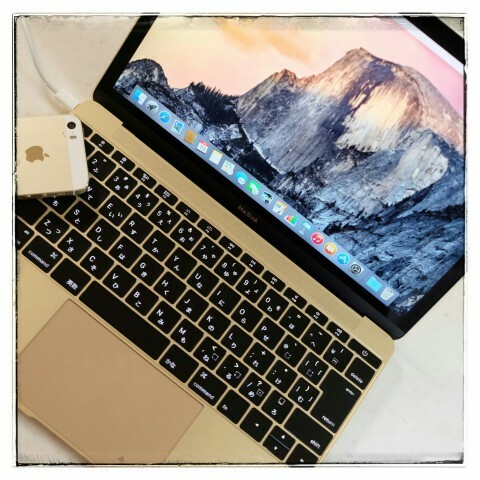 I bought the new MacBook (12inch retina display 1.1GHz/256GB gold model). 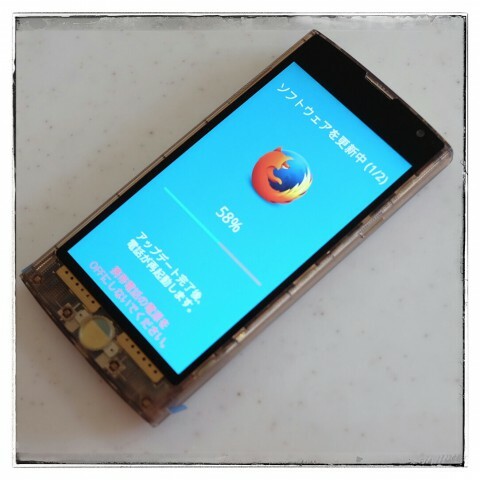 Firefox OS smartphone “Fx0 LGL25” (au by KDDI) is officially corresponding to APN setting.